WM. 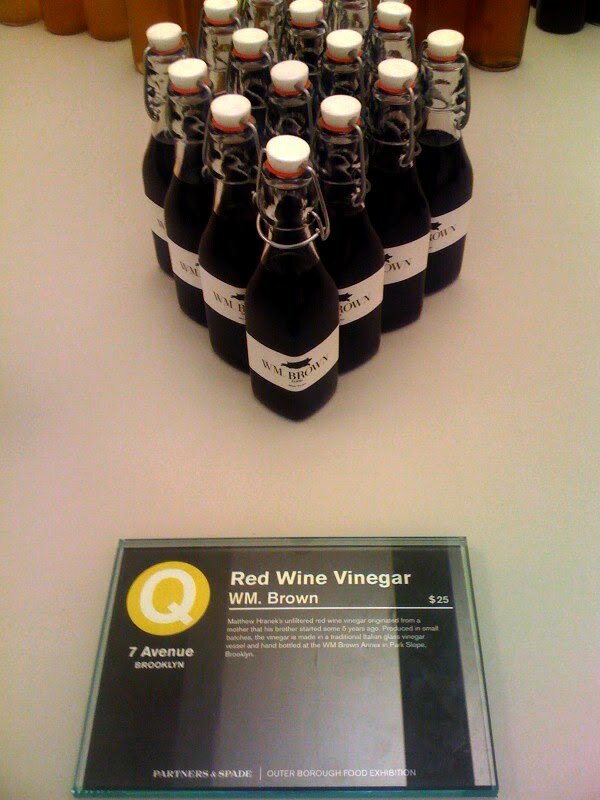 BROWN FARMS' RED WINE VINEGAR HAS BEEN CHOSEN TO PARTICIPATE IN THE PARTNERS & SPADE OUTER BOROUGH FOOD EXHIBITION. 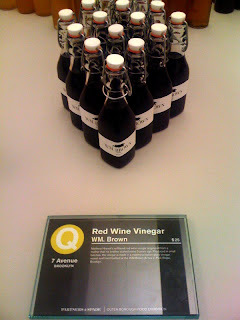 THIS IS AN UNFILTERED VINEGAR MADE AND BOTTLED BY HAND AT THE WM. BROWN ANNEX IN BROOKLYN. WE ARE IN GREAT COMPANY THERE, SO GO CHECK IT OUT.